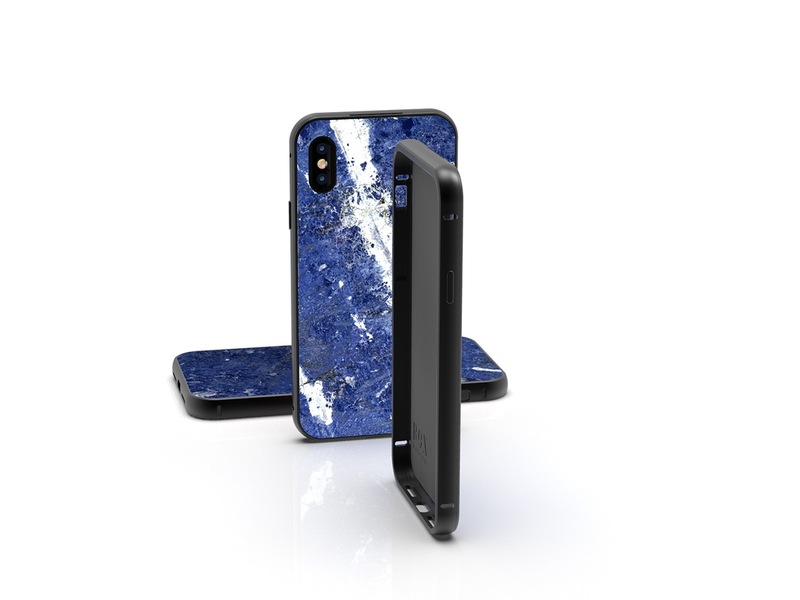 The Granite Case Lapis Lazuli is handmade from very exclusive genuine granite stone Lapis. 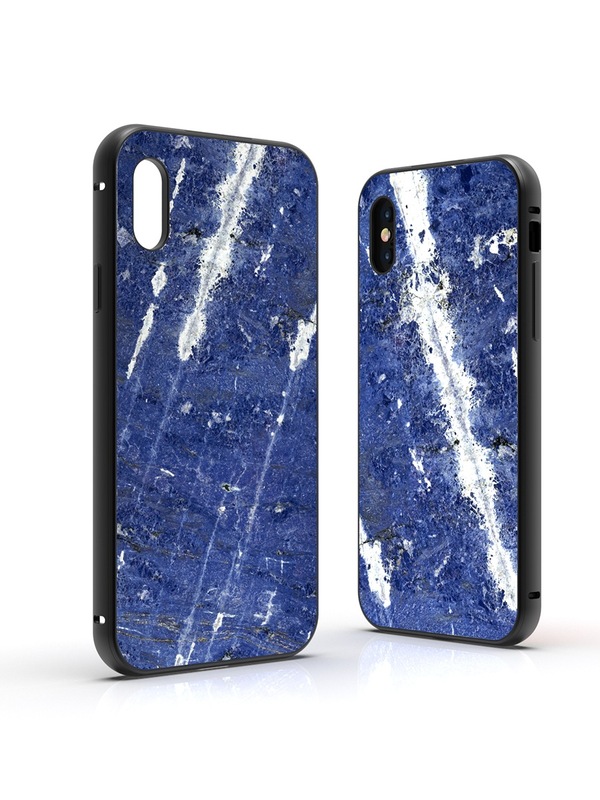 This case is nothing less than the epitome of high-tech and tradition, combining the classic beauty of the semi-precious stone Lapis Lazuli with modern cutting-edge technology. With the incredible dimensions of only 50 grams and an incredible stone thickness of 0.7 mm, which is the worlds thinnest and lightest layer ever made. 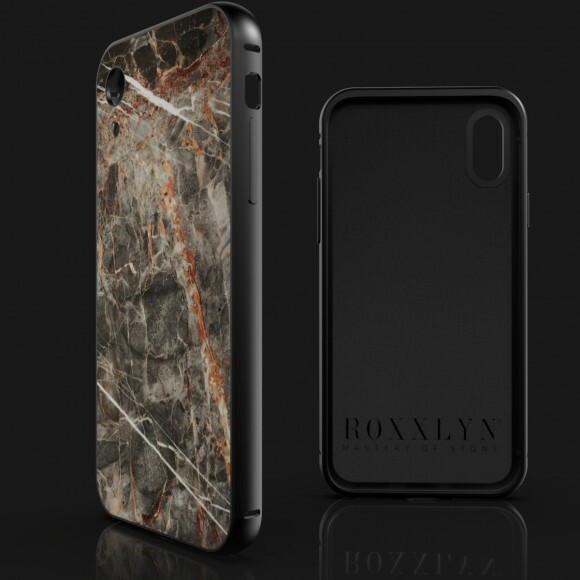 Yet the skin also breaks from conventional design by accenting the natural granite stone with your iPhone and protects from bumps and scratches throughout your daily travels. 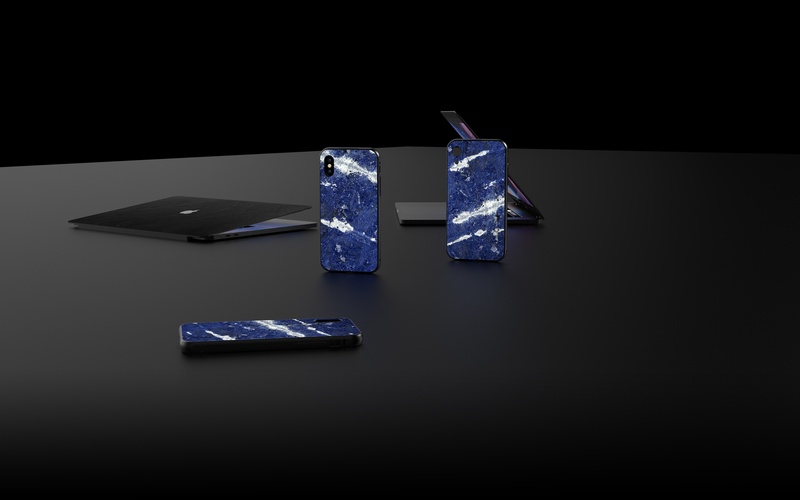 Handmade from very exclusive genuine granite stone Lapis. 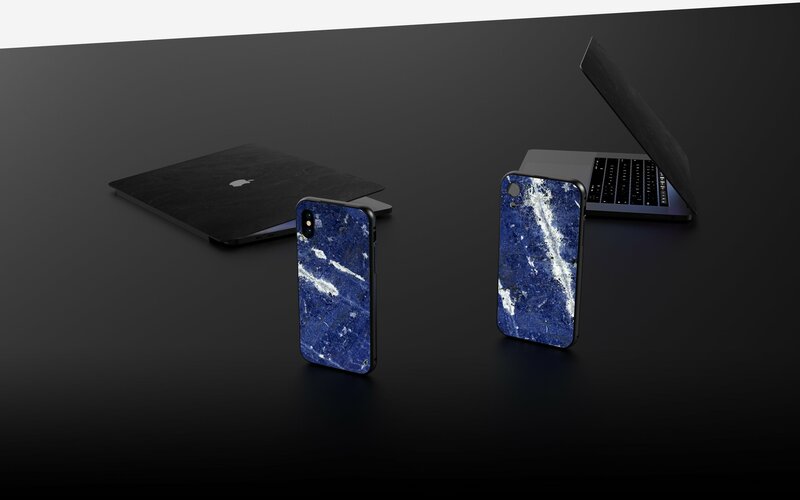 This case is nothing less than the epitome of High-Tech and tradition, combining the classic beauty of the semi-precious stone Lapis Lazuli with modern cutting-edge technology. 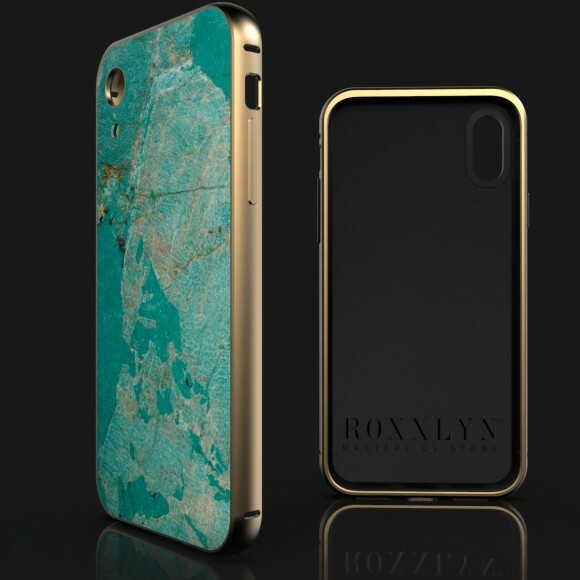 With the incredible dimensions of only 50 grams and an incredible stone thickness of 0.7 mm, which is the worlds thinnest and lightest layer ever made. 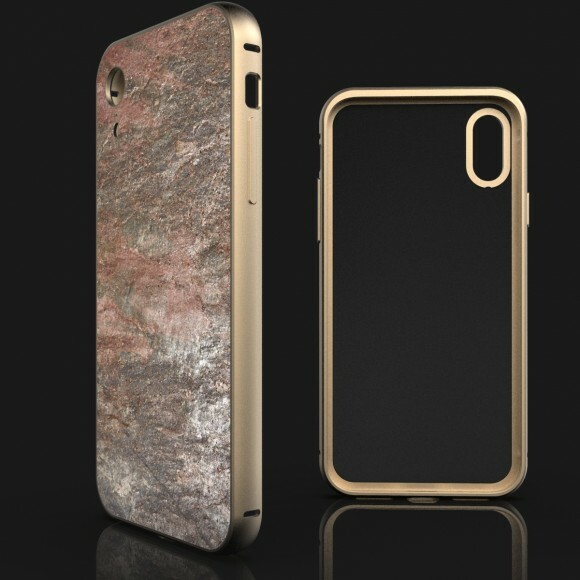 Yet the skin also breaks from conventional design by accenting the natural granite stone with your iPhone and protects from bumps and scratches throughout your daily travels. 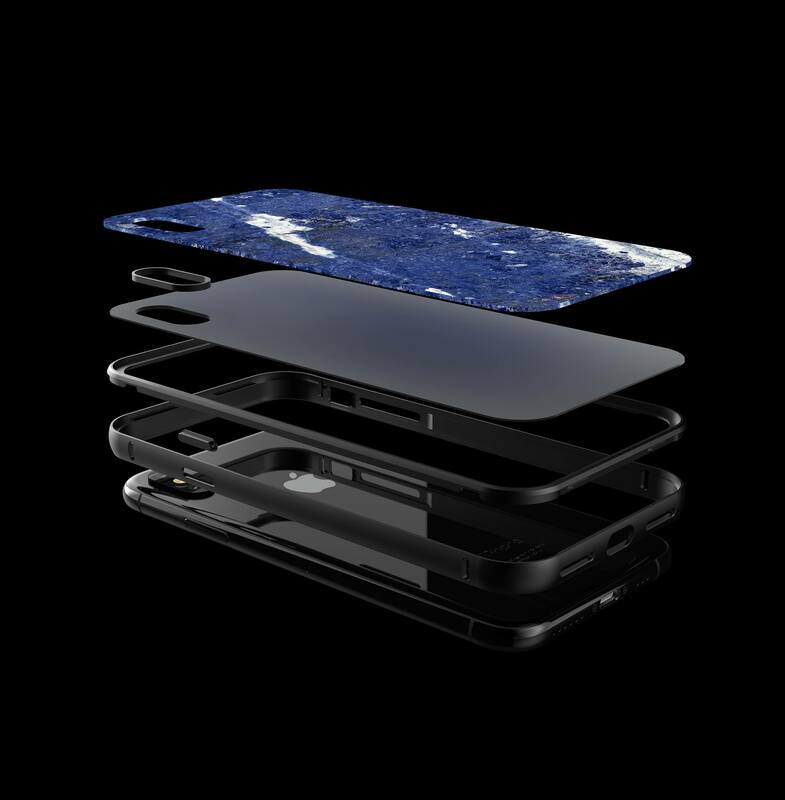 It took almost two years of conception and development to master this technology. 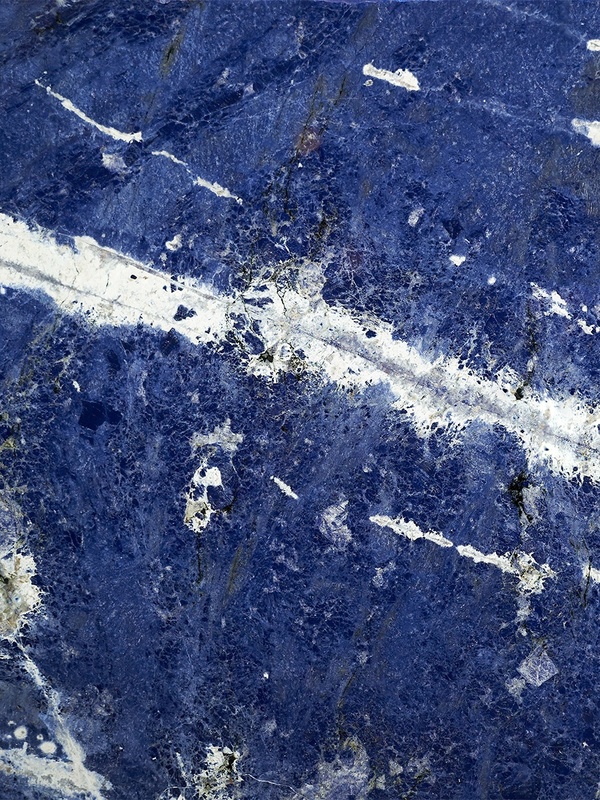 A process that makes it possible to create thin, ultra-light and unique stone veneers from billion years old natural stone. As flexible as a credit card, as light as a feather and still distinctive in its uniqueness and elegance. The resulting workpiece is sanded by hand, cleaned of dust and dirt and coated with a thin nano sealing layer to protect it from the enviroment. 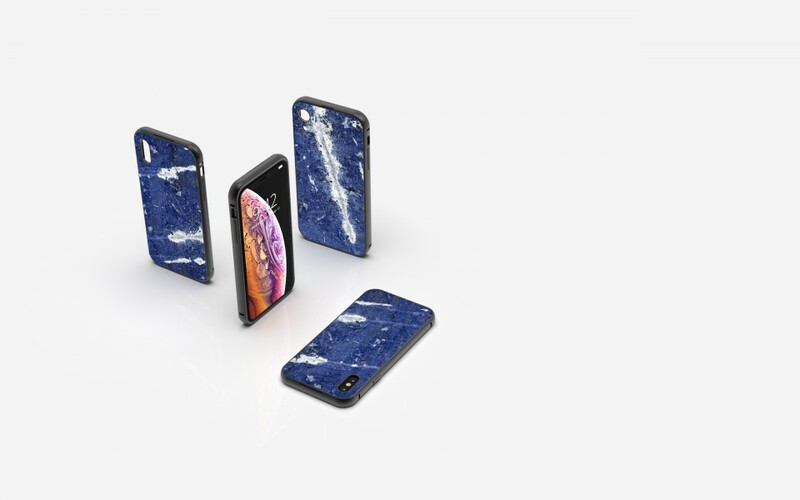 Lightweight, sturdy and distinctive in its real rock texture.